Your children’s safety and whereabouts remain a #1 concern on your daily to-do list. Progressive parents striving to ensure their children’s safety during unfamiliar times are encouraged to be more aware of their children’s habits, routines and locations. Family1st.io is here to help parents navigate the terrain of raising children in a mobile society. Instead of wondering where a child or teen might be during the day…or night. Why not know for sure? With a family1st mini-portable tracker in the pocket or backpack, a mom can open her phone, tablet or laptop to know that her son has reached home safely from school. The trackers are a more concrete approach than cell phone tracking apps which can be easily tricked. Or… with a family1st easy, plug-in device in the car, parents can help a new driver navigate through their first year of driving with its many challenges. 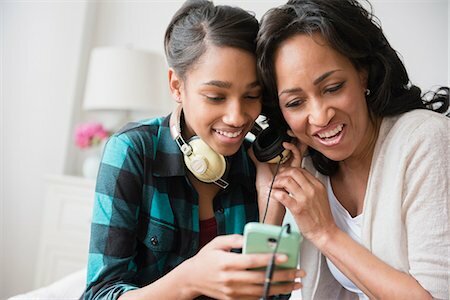 Parents learn instantly about how their teen is driving, if they have arrived safely at a friend’s home and if their car is experiencing trouble along the way. With promotional prices at their very lowest, and the school year just beginning, now is the optimum time to invest in your children’s safety. Visit https://family1st.io now to learn more.